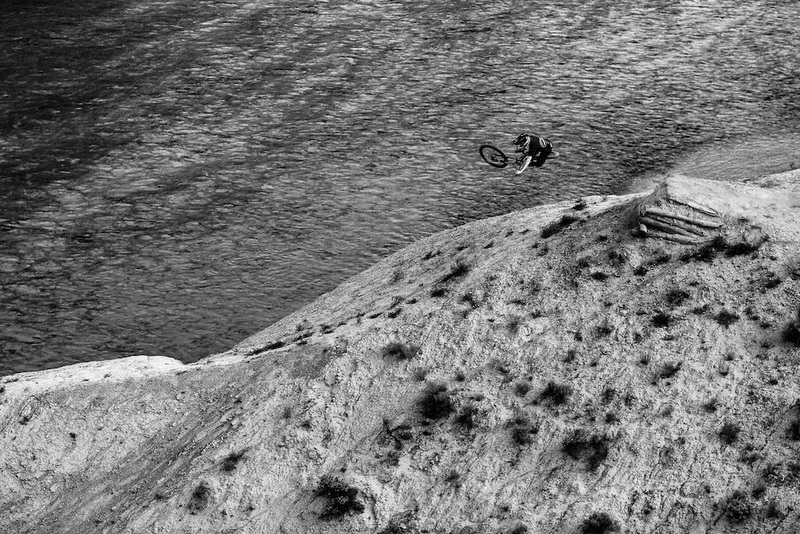 Mark blasting a table over the Thompson River. That's fricken huge on the gnarly factor! Pod deffinately!